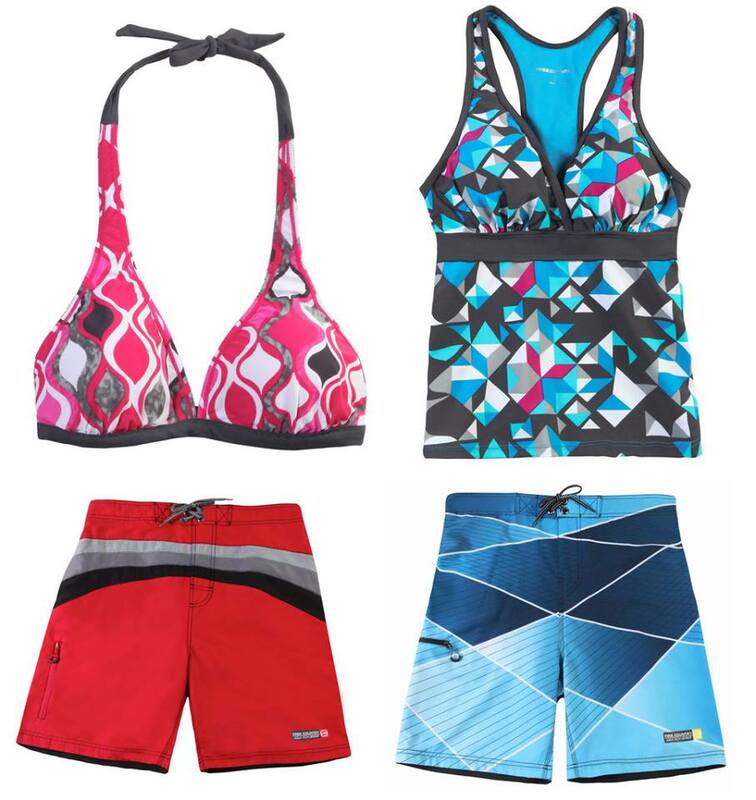 I am always looking for new, stylish apparel . The nice people over at Free Country must I have known I was searching for this year’s hot find in jackets. They sent over their Women’s Arches Power Down Jacket for review. Let’s check it out. This is a beautiful jacket. I love the faux fur trim around the removable hood. Nicely tailored for a feminine fit. Quilting helps show off your curves. Interior fabrics feel nice against the skin. Neckline and wrist cuffs are super soft for added comfort. 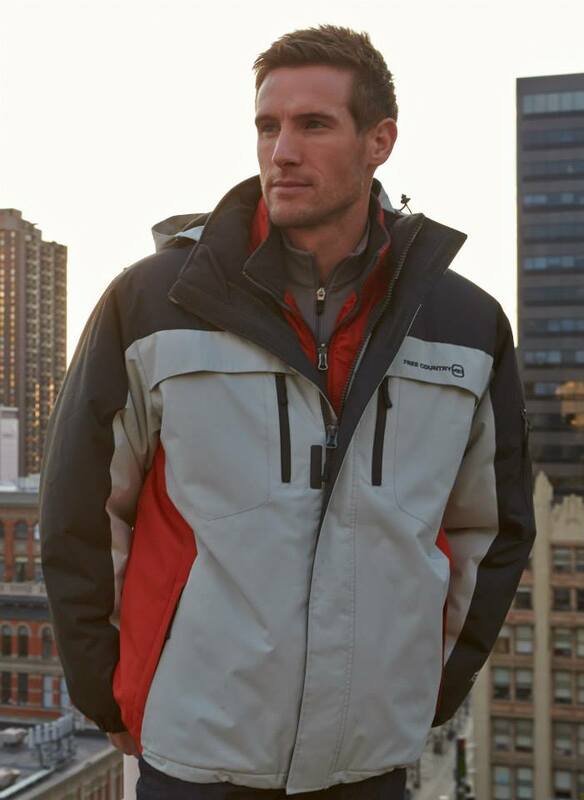 There is even a second zipper that makes sure the winter chill stays out. Two interior pockets help keep your gear safe and secure. 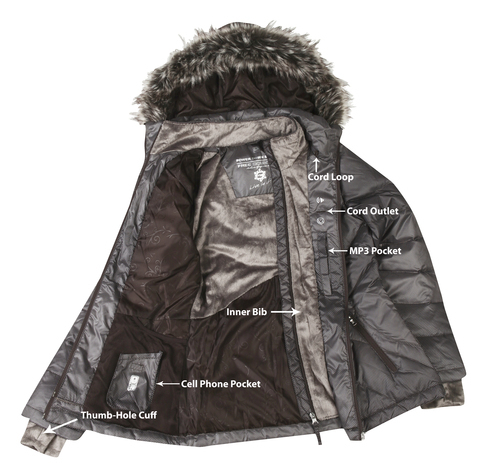 The exterior pockets have zippers so nothing falls out while you are enjoying the weather outside. The Arches coat from Free Country’s Power Down Series features upbeat smile quilting in poly cire down shell. The cire look and hand is at once luxurious and complimentary of this shapely design. 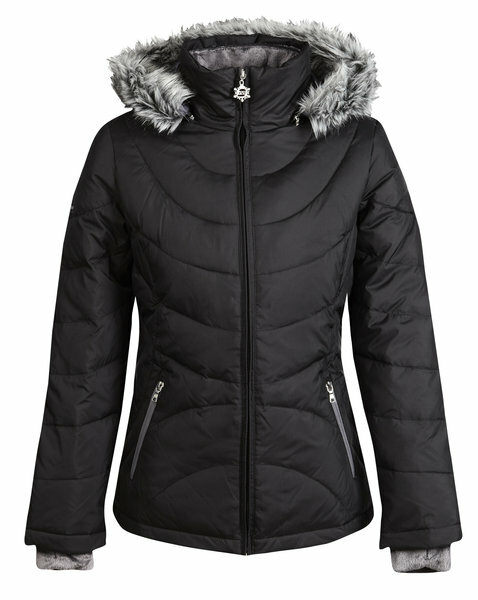 Resort and street chic, Arches still delivers winter performance with down fill, a detachable, faux fur trim hood, and double zip, front closure with signature butter pile bib, butter pile back lining, collar, and hand gaiter. Interior cell phone, music, and basket pockets add utility. Want to keep up with all things Free Country? You can like em on Facebook. Ready to buy? Head on over to Free Country and get ya some of these great products. I love plants. Not only can they be an incredibly beautiful addition to your home environment, they are also good for the air we breathe. If ya want to find something truly unique to add to your yard’s collection of flora have I have got the web store for you. 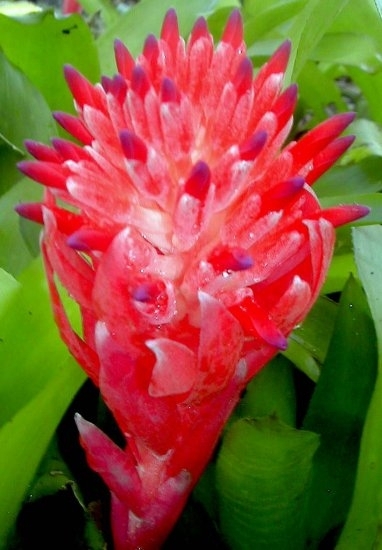 The Plant Attraction sells some of the most rare and beautiful plants and seeds on the planet. They sent over some seeds for us to try. Let’s check em out. Can you imagine the ooos and aaahhhs your yard will get with this awesome specimen as the star plant attraction. I know I am thrilled to say this gorgeous tree will be towering in my front yard soon. I received 10 seeds in the mail complete with detailed instructions on how to get em started. I simply followed the simple directions and waited for nature to do it’s thing. After about a week I have the start of one of the world’s most beautiful and rare trees growing in my kitchen. I love The Plant Attraction and the wide variety of plants available. Go ahead and take a look at their site. I am sure you will find something you want. Prices are reasonable and shipping is super speedy. 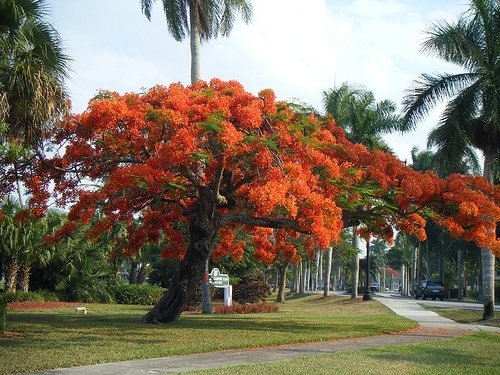 Voted one of the most colorful flowering trees in the world! This tree can get 30-40 feet tall, but it’s wide spreading umbrella-like canopy can be wider than it’s height, a big bonsai. 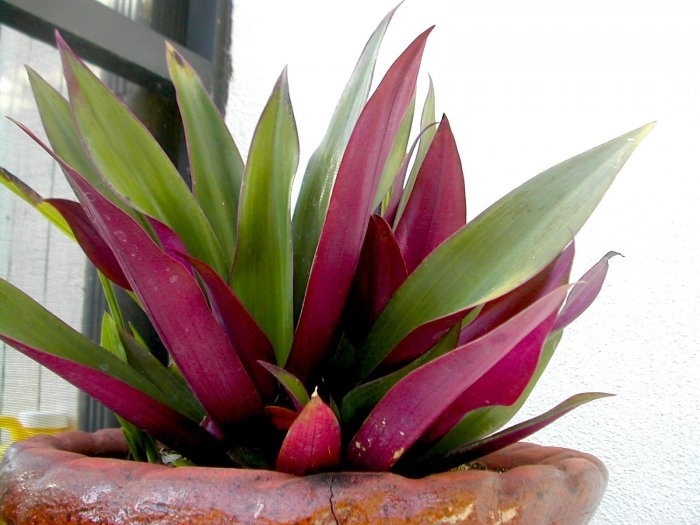 It can tolerate hard prunning & can be kept small to even grow in a greenhouse. Very fast growing, about 5 feet a year until maturity. Full sun, drought tolerant, though it does like water during the growing season. 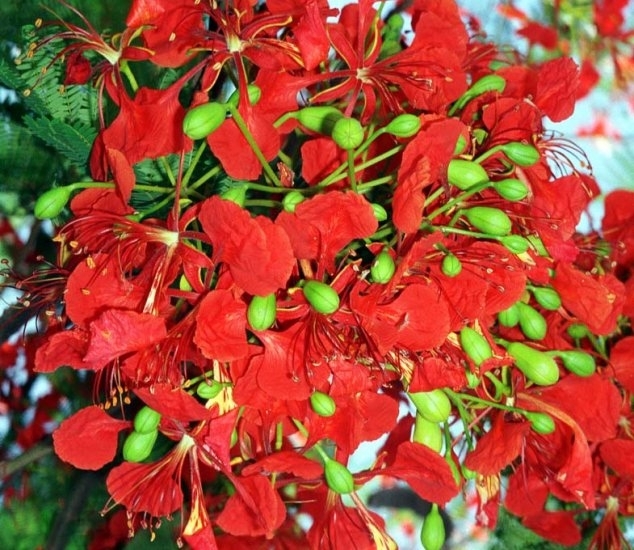 Should not be exposed to temps below 30 degrees F.
Bright scarlet red flowers bloom for weeks into Spring & Summer! Want to keep up with all things The Plant Attraction? You can like em on Facebook and follow em on Twitter. Hubby sampled the raspberry and says it is super creamy. Real fruit makes this one awesome. 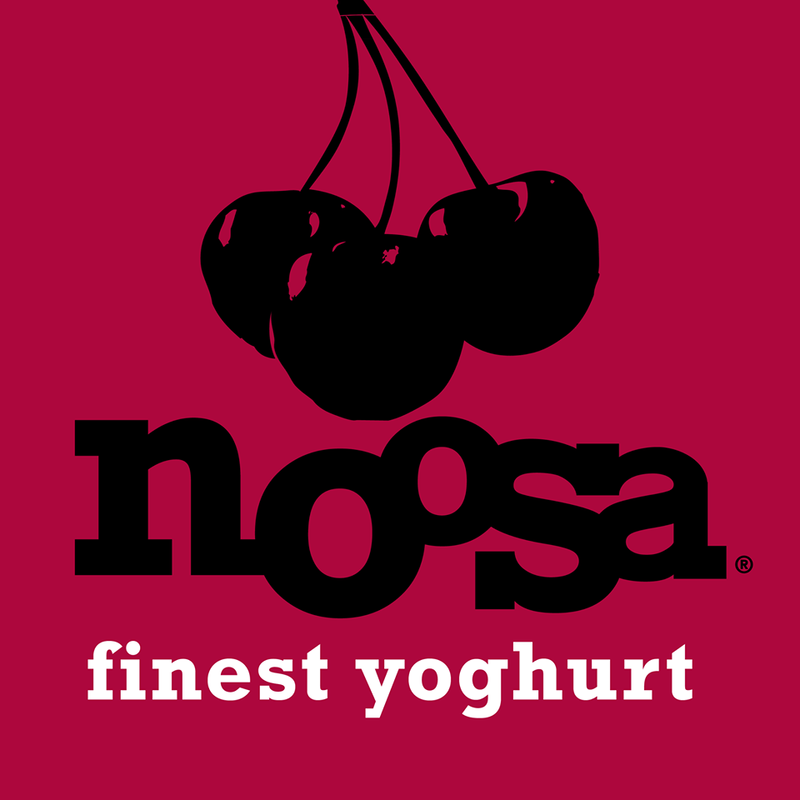 Hubby generally does not like yoghurt but says Noosa is really really good. To me that’s a huge thumbs up. We are both loving that there is nothing artificial in Noosa. 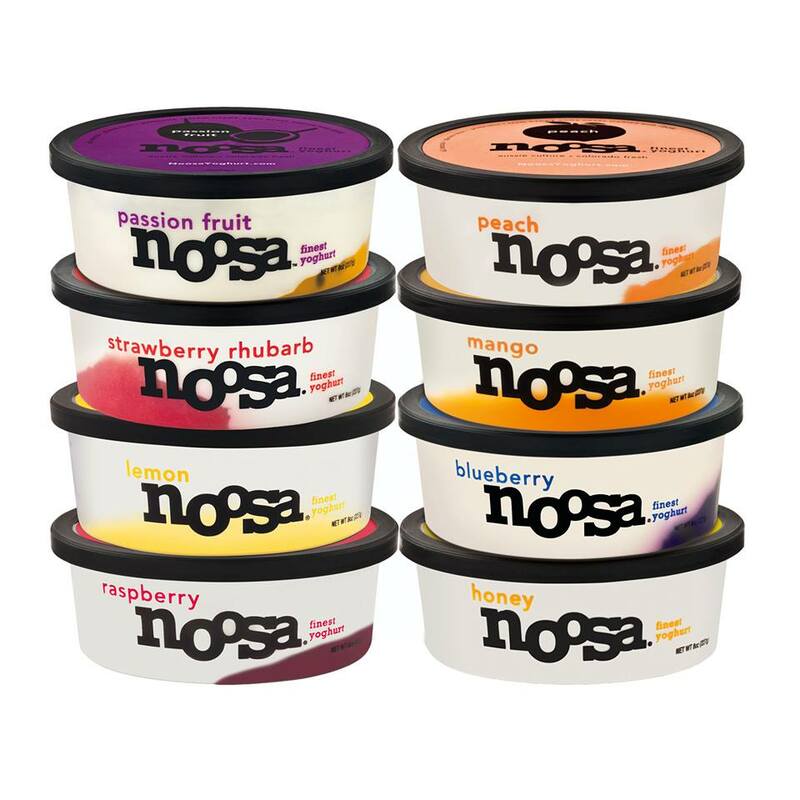 Want to keep up with all things Noosa? You can like em on Facebook and follow em on Twitter. I was sent a Work and Play iPad Folio from Levenger for review and I love it. The folio is beautiful. It looks so classy. Perfect for giving you a professional look anytime anywhere. The Work and Play Folio is super well made. Strong and durable.I love that it has a place to put a notebook right next to your iPad. So many times I have scribbled down recipes I am making. I then want to put them in my iPad to clean em up a bit. With the notepad connected to your iPad you can take the folio and work anywhere. This is super convenient for those of us with little extra time. Sleek. Tasteful and highly functional. Fabulous gift idea. 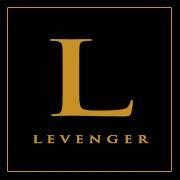 Check out all the great products available from Levenger. Double the power of your technology To get the most from digital technology, pair it with the tangible technology of paper. In this sleek folio, your iPad and our notepad work side by side, giving you the power of both exploration and contemplation. And this folio works for every way you use your iPad. Perhaps you want to angle your iPad to watch a film or read an eBook. Or hold it to take a photo. And have it with your notepad at a meeting. 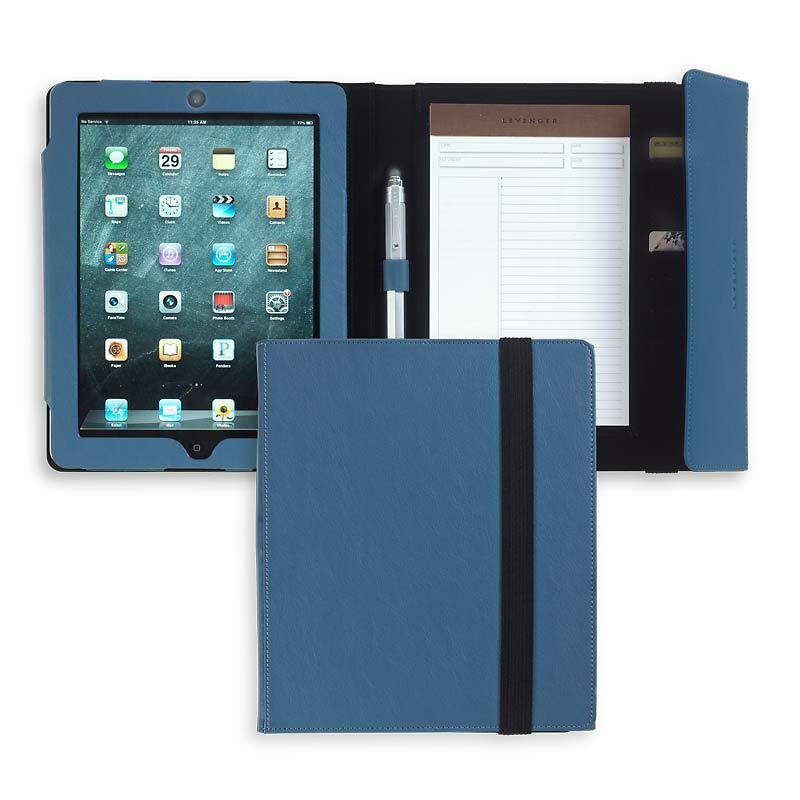 For every which way you use your iPad, it’s a perfect fit in our Work & Play folio. With this iPad folio, you can use your iPad for all these purposes while you keep it protected. Plus, you can leverage the power of your iPad by pairing it with the high-quality Levenger notepad that comes as part of your folio. Want to keep up with all things Levenger? You can like em on Facebook and follow em on Twitter. Ready to buy? Head on over to Levenger and get ya some of these great products.